Keep yourself covered for this Liturgical year with this paperback edition of the Lectionary readings and bible passages for 2018. Need to organise your Church readings? 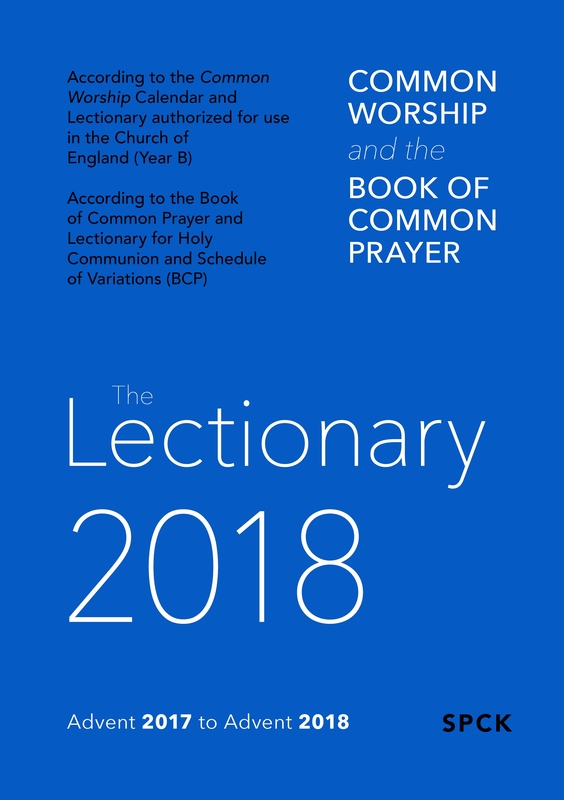 The SPCK Lectionary provides a streamlined and clearly laid-out presentation of the Common Worship calendar and lectionary, with readings for the Book of Common Prayer on the same page. Sundays and major festivals are covered, as well as weekday services, making this an essential for any Church using the Common Worship or BCP calendars. In addition to the traditional paperback and the spiral-bound edition introduced last year, SPCK now publishes a beautiful cased edition of the Lectionary, bound in soft, durable black material, with elastic, colour ribbon markers and a removable belly band. 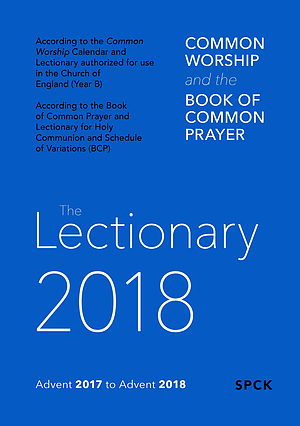 The Common Worship Lectionary 2018 by SPCK was published by SPCK in May 2017 and is our 13099th best seller. The ISBN for The Common Worship Lectionary 2018 is 9780281077403. Be the first to review The Common Worship Lectionary 2018! Got a question? No problem! Just click here to ask us about The Common Worship Lectionary 2018.